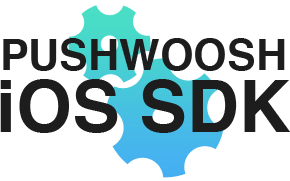 With Pushwoosh SDK you can track in-app purchases in your applications out of the box, which is a really powerful marketing tool. You can segment your audience based on this criterion, and aim push notifications at non-paying users to convert them into paying ones. Or, you can upsell your products to those users, who have already bought specific products in your application during the chosen period of time. All these tags are default Pushwoosh tags, and are available for all account types starting with Premium. Setting up an Autopush based on in-apps and device types is easy – the upselling message will be sent to iPhone users who have spent between $10 and $25 on in-apps, one week after they have made the latest purchase. There’s no additional coding required from you – all in-app purchases are tracked by Pushwoosh SDK automatically when a user buys a product!